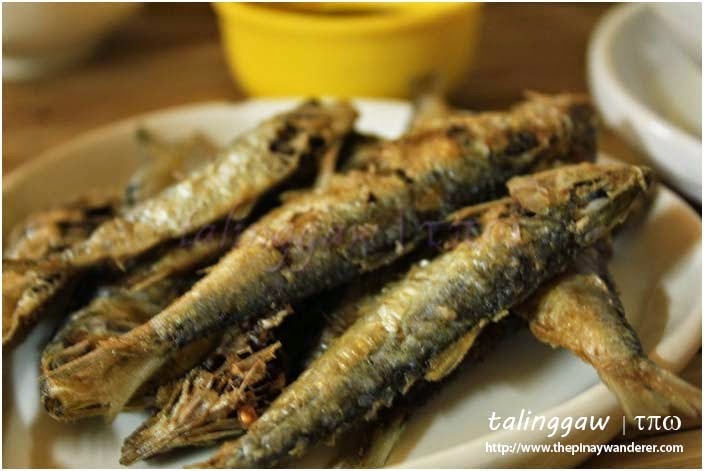 Tagaytay is a favorite weekend getaway destination for families and friends from Metro Manila. And why not? 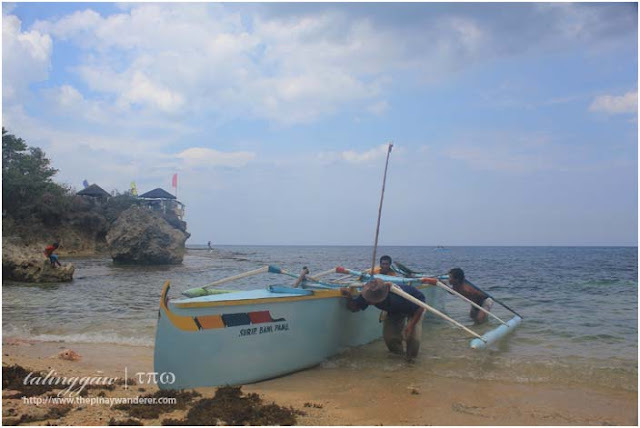 It's just two hours (moderate traffic considered) from here in the Metro; its climate cooler; with lots of activities to spend time with friends/family, especially nowadays. 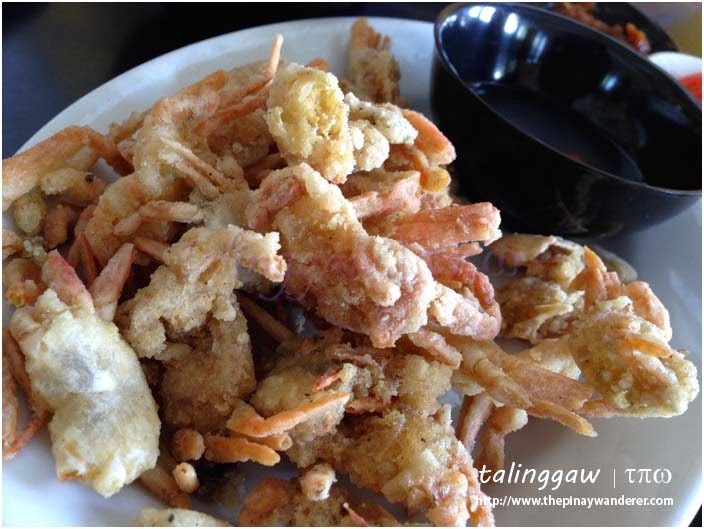 But it's not just the cool weather and activities, of course; Tagaytay is a place for food tripping, too. 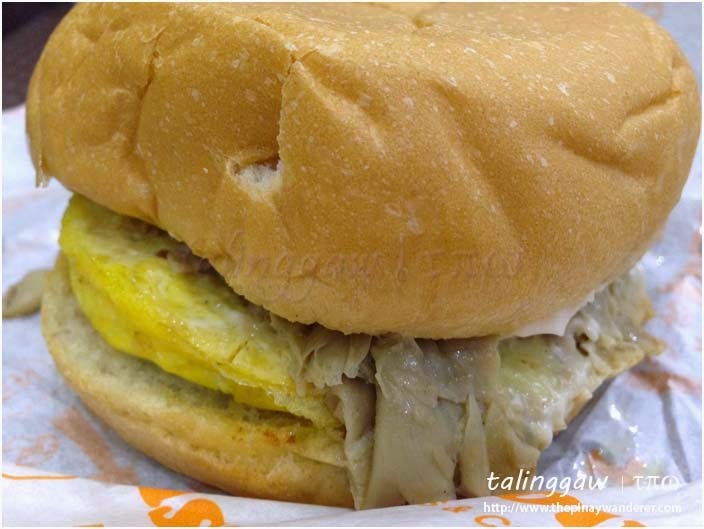 Here's the list of restaurants we've tried over time during the several road trips we've made to Tagaytay. 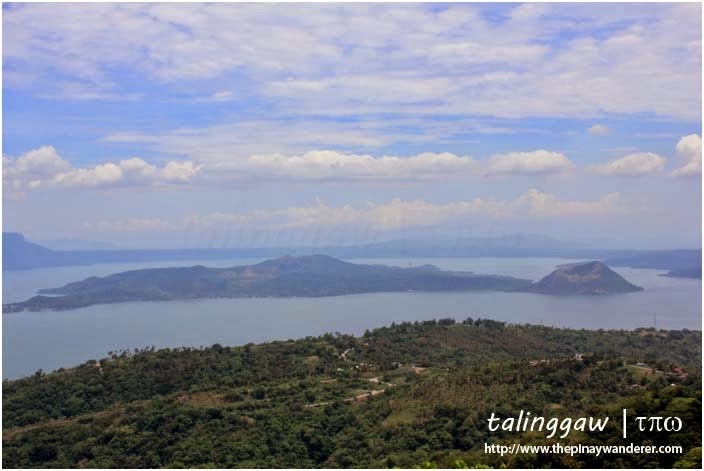 If you've been to Tagaytay, you'll notice that most of the restaurants and eateries are lined up on the side where you have the view of the Taal Lake and Volcano. One of these restaurants and/or eateries is the Tower Ground Bulalohan. 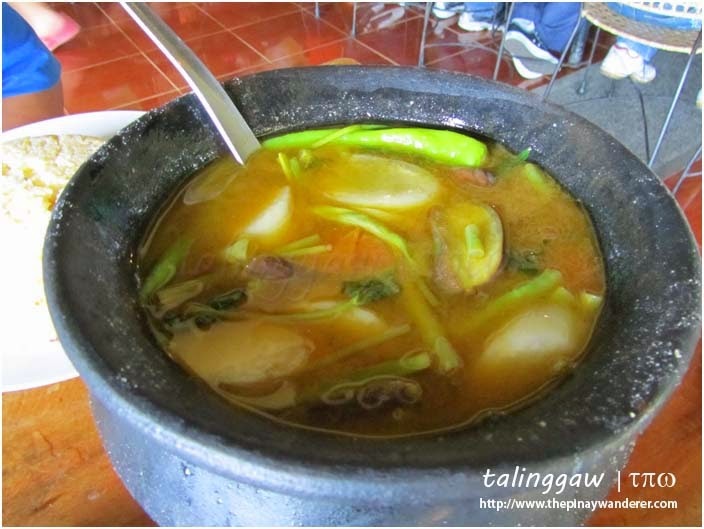 Its specialty: bulalo. 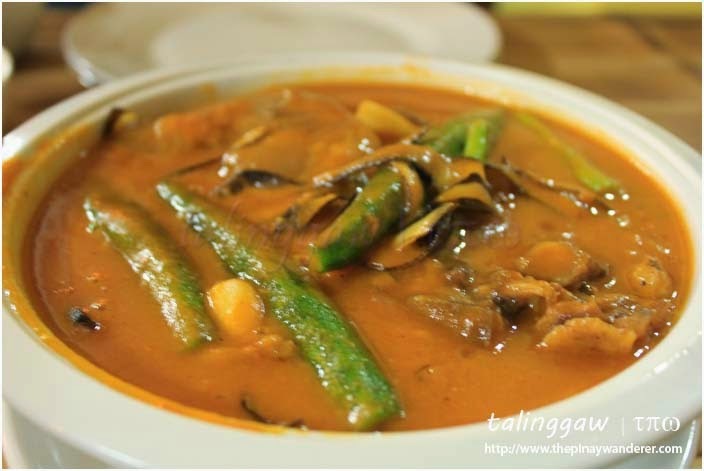 But we just had bulalo from Rose and Grace the day we were there so we opted for their kare-kare and crispy tawilis instead. 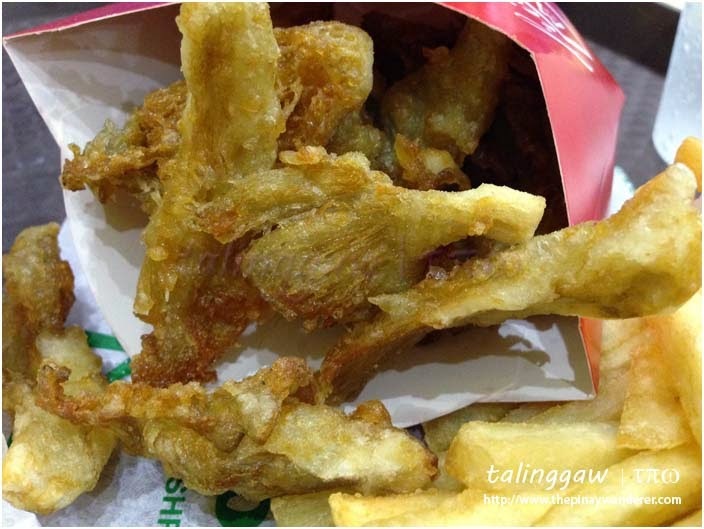 Kare-kare is good but it's the crispy tawilis that got me. 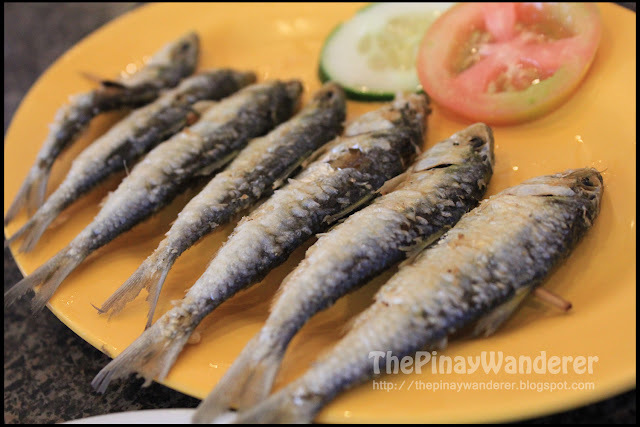 It may not look that good but it tastes really good; it's so crispy we ate everything, even the heads, fins and scales...hehe! 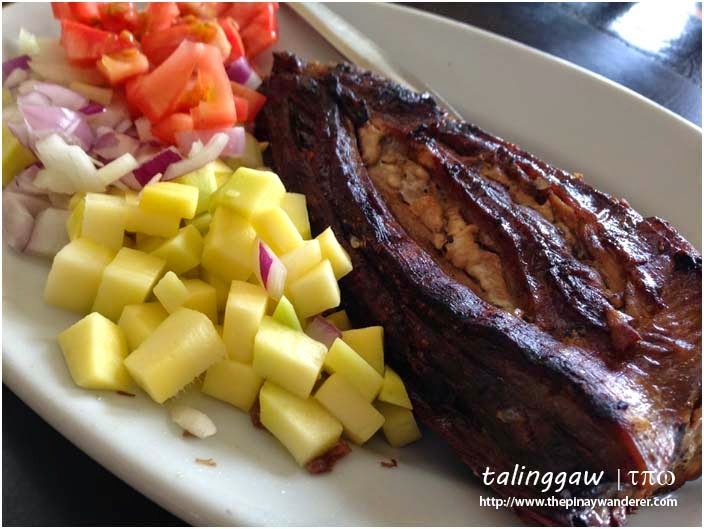 Kaye Ryan Grill is the restaurant we've tried on our very first road trip to Tagaytay. My friend and I went on a road trip without researching on where or what to eat. We just spotted it, we stopped, we ordered foods. 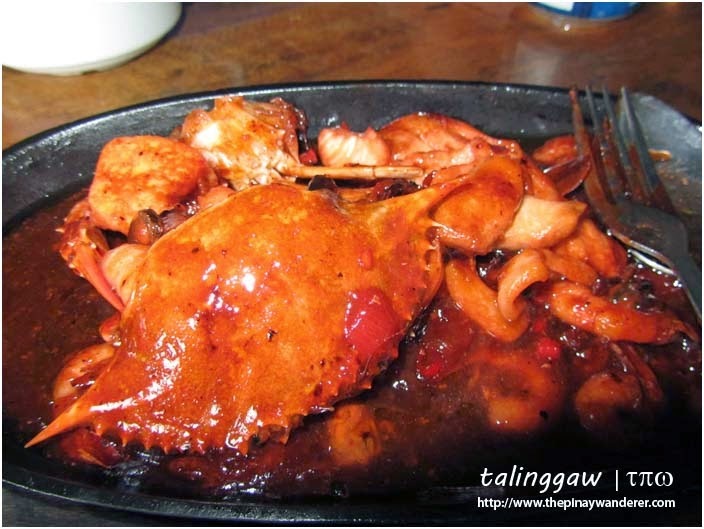 What we had: sizzling seafood and fish sinigang. Foods tasted good but a bit pricey, even at that time, a few years back. 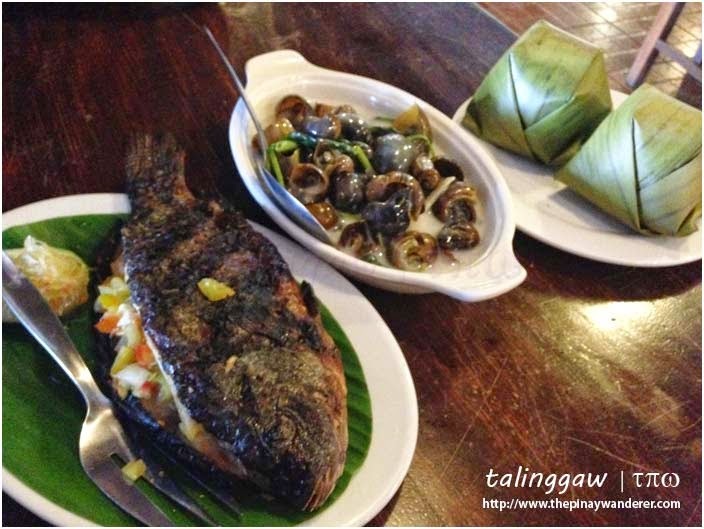 stuffed tilapia, ginataang kuhol, rice and iced tea for almost 900++ Php - very expensive, right?! 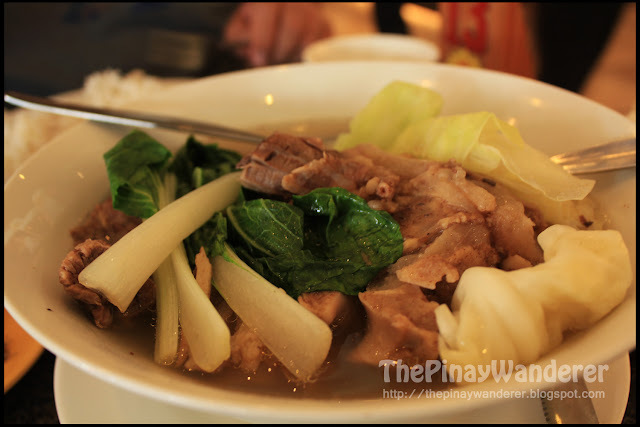 Rose & Grace's famous bulalo!